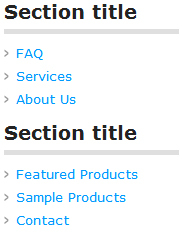 The header/banner settings area has been updated to let you use a content slider or custom HTML in the banner area. The system will now auto adjust to automatically use the width/height of upload banner images. The design options popup menu has been enhanced to provide direct links to more design areas (design library, design settings, design manager, web developer tools...). The menu is also available by clicking the right most design tab ("..."). This menu allows you to easily navigate between design areas. The design manager explorer allows you to edit and customize your design before making the changes live on your site. Content slider The content slider has been updated with direct links to edit the slider text. The photo gallery has been adjusted to allow you to upload photos directly from the page editor. 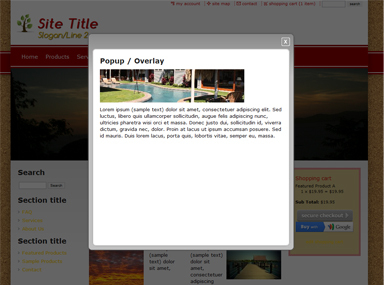 Edit a page with a photo gallery on it and click the upload button above the gallery display. The system has been updated to use the new Google maps API/service. You are no longer requied to user a developer key when setting up your map. A new QuickEdit bar option is available. The QuickEdit bar is positioned at the top right of your website. It allows to you easily scroll up and down the page as well as toggle between edit/view modes. 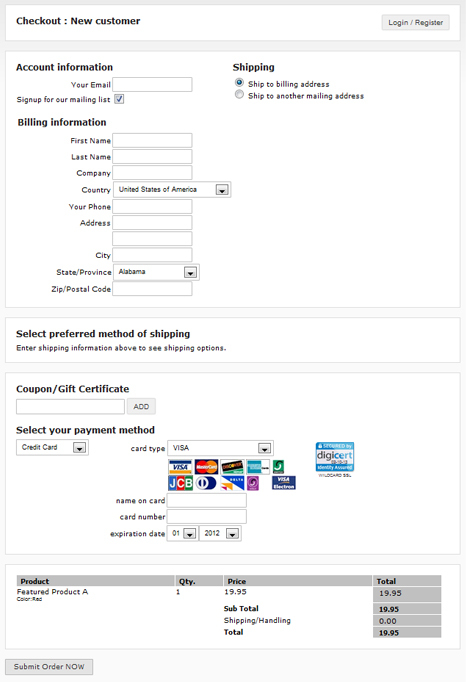 Automatically generate sets of coupons for group based coupon promotions such as GroupOn. Ecommerce administration You can now setup admin user accounts and give the account access to manage your store products. To configure admin access, go to the user accounts - administration users area.